For the latest of our #XmasAutisticLifeHacks series, we have a top tip around that often stressful seasonal office staple: Secret Santa! 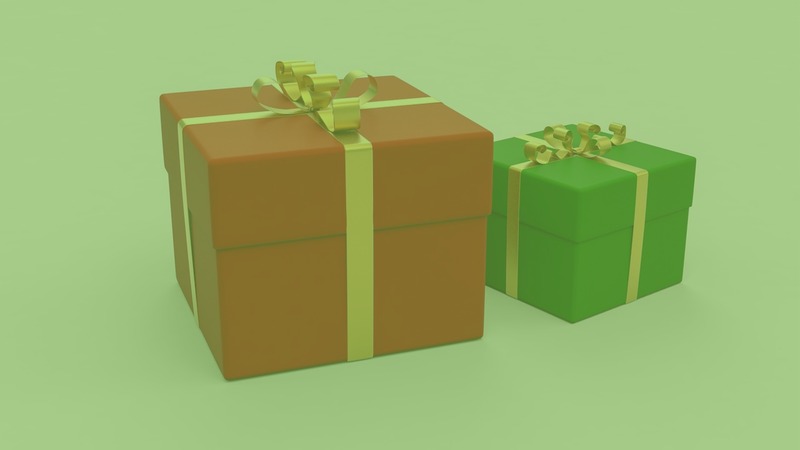 Gill Loomes, our Peer Development Worker, shares her tip for making sure you get a gift you’ll actually like rather than something random you won’t use. “If you’re involved in a Secret Santa scheme at work or elsewhere, it’s worth agreeing amongst yourselves to let each other know what you like and what you don’t like. “In doing this, you remove any uncertainty about whether you will receive a present you like or get something you don’t like.